Finasteride is a drug that affects the hormonal background of men. It is usually used to treat diseases of the reproductive system in men. In particular, the drug affects the metabolic processes in the prostate. 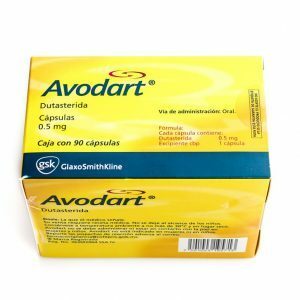 Due to its effectiveness in diseases of the prostate, the drug has earned positive reviews from men. 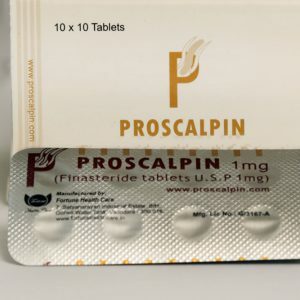 Finasteride is indicated for benign prostatic hyperplasia (to reduce the size of the prostate gland, to increase the maximum rate of urine outflow and to reduce symptoms associated with hyperplasia, to reduce the risk of acute urinary retention and the associated likelihood of surgical intervention. 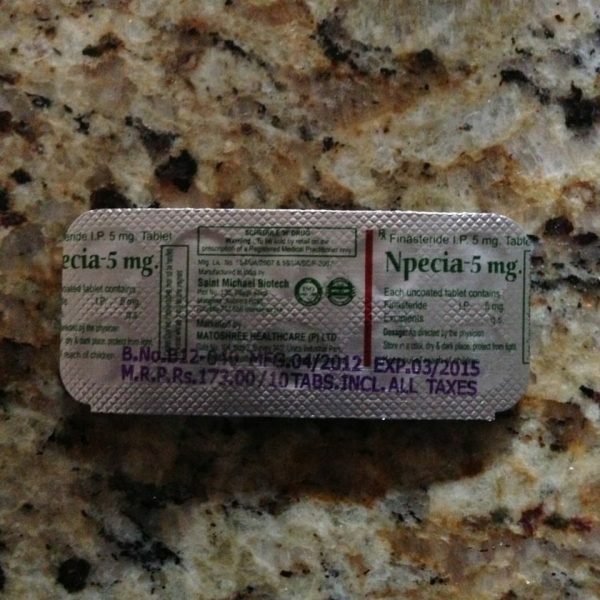 Finasteride is taken orally regardless of food intake, 1 tablet (5 mg) per day for 6-7 months.